Although I adored Me Before You, it also illustrates the dangers of an over-hyped book. 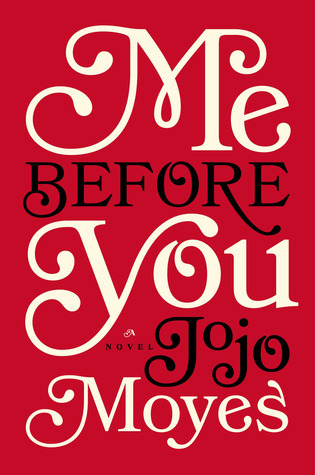 All I have heard for the past few months is how Me Before You is a sob story, a heart-breaking and gut-wrenching love story about a quirky young woman and a man who has lost his will to live after a terrible accident. 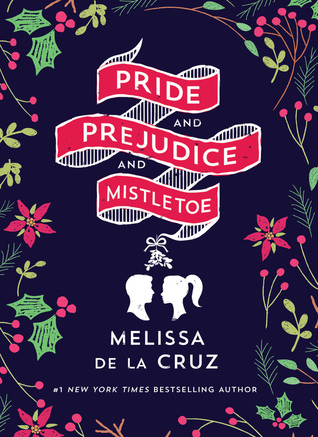 And while the novel delivered on the quirkiness of Lou and the dreadfull Will, I found it to be sorely lacking in the romance and sobbing department. Well, there is one part where I cried – but it’s not what you’re thinking. I cried when Lou went back to the maze for the first time, and that was it. See, the problem here is a simple one: the book is marketed as a romance but, in reality, that is not what it is at all. The romance is miniscule and barely there. The first inklings of it don’t appear until near the very end. I did not like Me Before You because it was a heart-felt romance. Nor did I like it because it handles the delicate topic of assisted suicide with poise and grace. No, I fell in love with Me Before You for one very singular reason – Louisa Clark. AHHHHHH!!! Romanov alternate history? Where has this been all my life? Just… just… YAY! 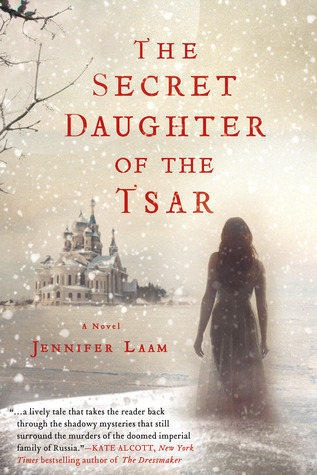 The Secret Daughter of the Tsar is exactly what it sounds like: A Romanov heir that no one knew existed – and yes, that means no Anastasia or Alexi (even though Anastasia is my favorite movie ever… shhh…) I was really drawn to this novel for two reasons besides the obvious one I’ve screamed about above. One, it is a smooth flow of three different women – all of whom have a key part to play. It was wonderful. Two, history and mystery! Some of my favorite rhyming words. 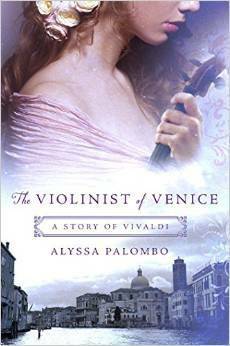 Veronica is a down on her luck professor who is attempting to piece together the history of Alexandra, the Empress of Russia. Veronica has always felt like an outsider, like she didn’t belong. She is an orphan, raised by her grandmother. Let’s just say, she learns of the possibility of a secret Romanov heir and jumps on the chance… chaos is eminent. Along with Veronica, we are introduced to Charlotte and Lena – women from Imperial Russia, whom, while in a different time period, set a path that brings this mystery to its head. I love history, and, in all honesty, that was my favorite part of this book – and the sequel. It is a wild tapestry of threads spreading through time and across Europe, and there was nothing more satisfying than seeing it all come together in the end. Despite the fact that it was fairly easy to predict, because history – duh – there was still an element of surprise to certain events that made me catch my breath. This story does require a faint suspension of disbelief, but if you can manage that, I think you’ll find yourself thoroughly enjoying a sprawling historical fiction novel. It is different, it is ambitious, and it is beautifully researched. This book is a matter of taste, if you like long winded books like Outlander, you’ll love this. As I’m sure all of you know by now, I love historical fiction. I love, love, love, love, love it – especially when it is done with accuracy and a certain bit of flair. The Tsarina’s Legacy does just that. This book is a follow up to her debut, The Secret Daughter of the Tsar, which St. Martin’s was also kind enough to send me so that I would not be lost out of my wits. Which, if you haven’t noticed, I’ve reviewed above. Muahahaha! Much like the first book, I loved the detail and the attention to the smallest historical nonsense. Because of the slight flowery, hum-drummy language, it actually feels like you’re there, you know? There is a certain grace to historical fiction, especially ones such as these where the whole thing is trying to change the course of history. I found myself, once again, thoroughly impressed by the amount of accuracy, research, and the detail of the scenery and depth of the characters. The cool thing about this books is that it isn’t an all or nothing sort of deal. There is a delicate balance of actual history and then a faint smattering of “but what if”s thrown in for good measure. It makes for something exciting, even if you think you know what is going on. One of the biggest differences in this book, if you can’t tell from the synopsis, is that we have the heir to the Romanov throne. Cue the bagpipes! I’m not saying a word, though the synopsis is a bit spoliery – so, oops. I really did like it though, it provided an extra layer of feels after reading the first book, if you get what I’m saying. 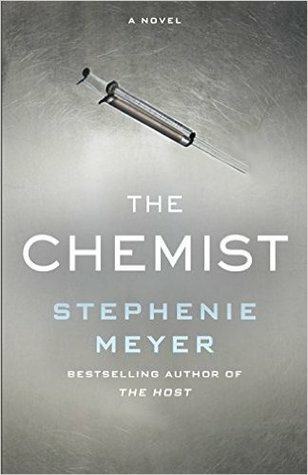 Once again, though, I think the strongest parts of this book were the historical elements – the facts and the way it was all weaved into the setting was impeccable. My love for history sort of saved this book for me. While I liked the characters and the plot line and whatnot, on its own it just wasn’t enough to make my heart race or make me care. But, throw in some high historical stakes with complete accuracy? That is one sail boat I would love to be on. This book is a book worth reading. 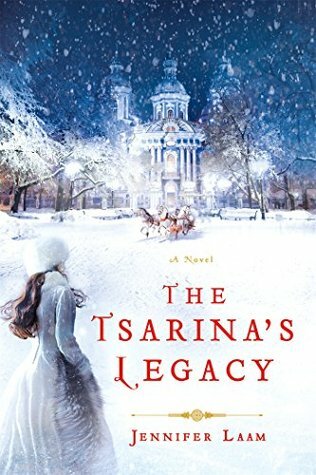 The Tsarina’s Legacy is a legacy worth picking up and devouring, even if you are unsure about the outcome. The power shifts, the power struggles in the politics, the romance, all of it was handled with a finely toothed comb, and I loved it.